Stay-at-home moms are facing a tougher road in divorce courts, as judges and state legislatures move to limit the both the amount of support payments and the period of time during which payments can be doled out. New York City divorce attorney Morghan Richardson said judges are beginning to view women as having the same opportunities to earn a living as men. This thinking applies to stay-at-home moms—even those who may not have worked in a decade or two. Just three-percent of persons receiving alimony in 2010 were men. While women made up the vast majority of those receiving alimony, they also outstripped men in many college and professional degrees, in some careers and, in some instances, in compensation. 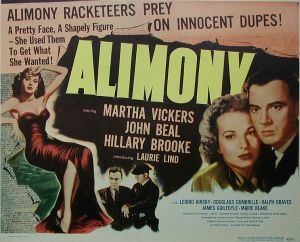 With three-fourths of women now in the workforce and almost half of families led by a woman wage-earner, more and more attorneys and litigants are seeing homemakers seeking alimony admonished by judges who believe their decision not to seek employment was foolhardy. Richardson said some stay-at-home moms “sometimes have a real sense of entitlement about the decision to stay home.” She said divorce judges, however, have little sympathy for women who quit their jobs to stay at home and raise a family. Some of those judges, Richardson said, are women who had to put their own children in daycare to work their way up to the bench. Groups in states like South Carolina are working on legislation designed to modernize “unfair, unjust and archaic” alimony laws. The nonprofit South Carolina Alimony Reform group wants the Palmetto State’s alimony laws to give judges clear guidelines that “support self-sufficiency and independence for the lower-earning spouse[. ]” The group wants to see an end to “lifelong alimony dependency” and wants to prohibit judges from considering a second wife’s income and assets when determining alimony, among other proposed measures. Steve Hitner, founder of Massachusetts Alimony Reform, said countless people have had their lives ruined by unfair alimony laws. He told the Daily Beast that alimony payments to his ex-wife ruined him financially. 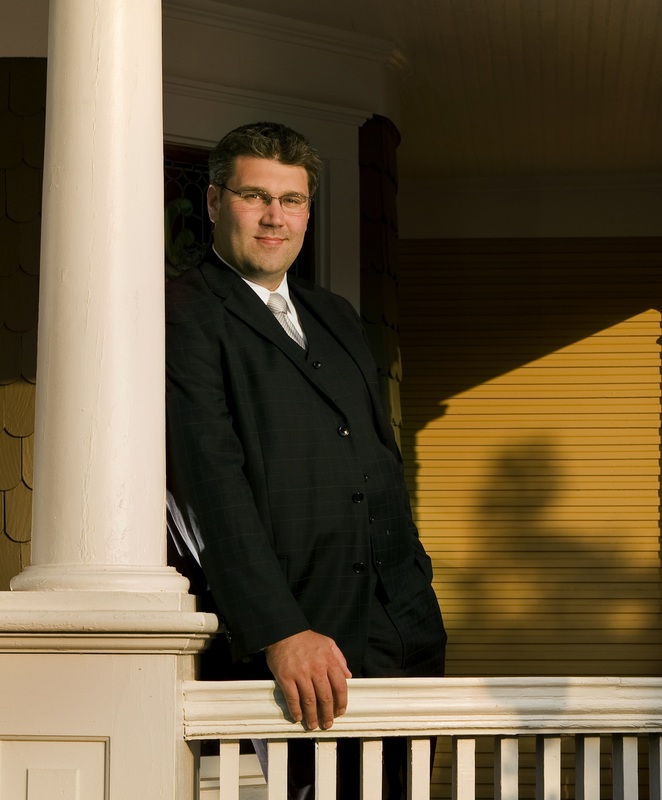 Hitner embarked on a successful eight-year campaign to change Massachusetts alimony statute, which he said “often resulted in lifetime alimony payments to the lesser-earning spouse,” regardless of the duration of the couple’s marriage and regardless of the ability of the higher-earning spouse to pay. During the campaign, Hitner observed that women—usually second wives of husbands ordered to pay alimony—were among his fiercest supporters. Many second wives were appalled that significant portions of their husbands’ income were being sent to ex-wives to whom divorce courts had ordered men to make payments—oftentimes in perpetuity. Joan Entmacher of the National Women’s Law Center said that alimony is still necessary because both within marriage and in the workplace, women have not yet achieved equality. She said statistics show that women are the ones oftentimes called upon to make career sacrifices in order to provide a home for and raise children. Entmacher said lifetime alimony is still appropriate in some cases, but that circumstances need to be assessed on a case-by-case basis. Massachusetts attorney Jared Wood agreed, although he believes that instances in which lifetime alimony is appropriate are becoming rare.